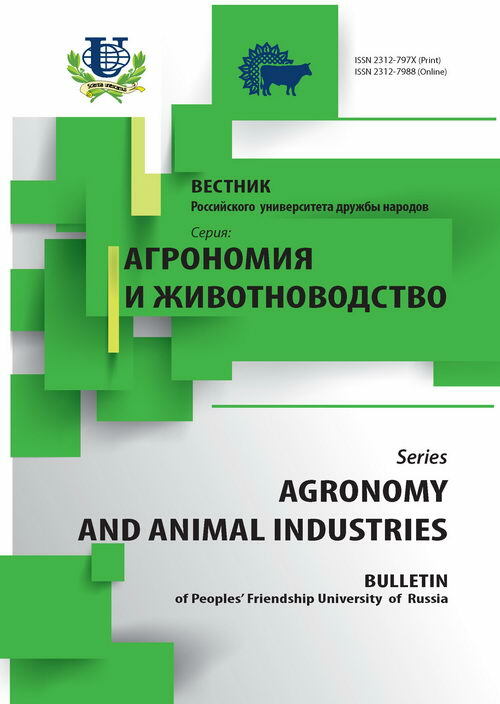 Authors: Grinin A.L., Korshunov I.A., Kholodova V.P., Kuznetsov V.V. The comparison and assessment have been performed to characterize salt tolerance of some varieties of Indian mustard (Brassica juncea Czern.) seedlings and young plants. Some mechanisms of NaCl tolerance have been studied and the indirect relationship between accumulation of Cl ions in leaves and their proline content have been established. 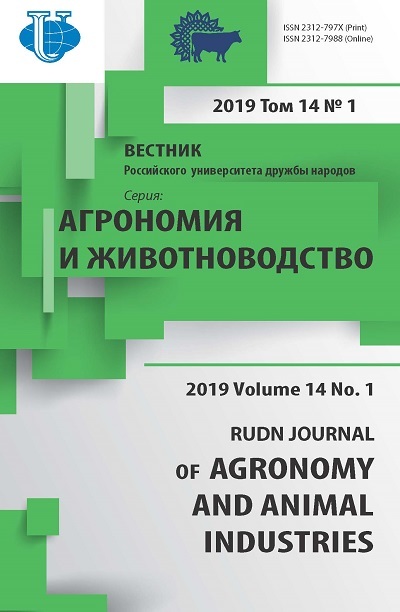 After 10-15 days of mustard plant salinisation, proline content decreased and the correlation between proline and proline dehydrogenase activity has been proved. Indian mustard (Brassica juncea Czern. ), praline, proline dehydrogenase. Copyright (c) 2010 Гринин А.Л., Коршунов И.А., Холодова В.П., Кузнецов В.В.